Speaking at the European Parliament on the 21st February 2018, Josh Ryan-Collins urged policymakers to take a deeper look at the role of central banks in implementing a sustainable financial system. IIPP Head of Research Josh Ryan-Collins was invited to speak at a Parliamentary hearing on 21st February to advise on where the European Union’s focus should be in regards to the role of money creation by private and central banks. In January 2018, the European Commission’s High Level Expert Group (HLEG) published a report on sustainable finance outlining a series of proposals for the European financial sector to reduce climate change. He argued that climate change threatens the stability of the financial system in a similar fashion to the creation of real estate bubbles that posed systemic risks before the great financial crisis. Following the hearing, he has co-authored a briefing note with fellow economist Frank Van Lerven, Adjusting Banks’ Capital Requirements in Line with Sustainable Finance Objectives published 28th February with the New Economics Foundation. Read the full article on Positive Money Europe. Read the Briefing Note from Josh Ryan-Collins and Frank Van Lerven. 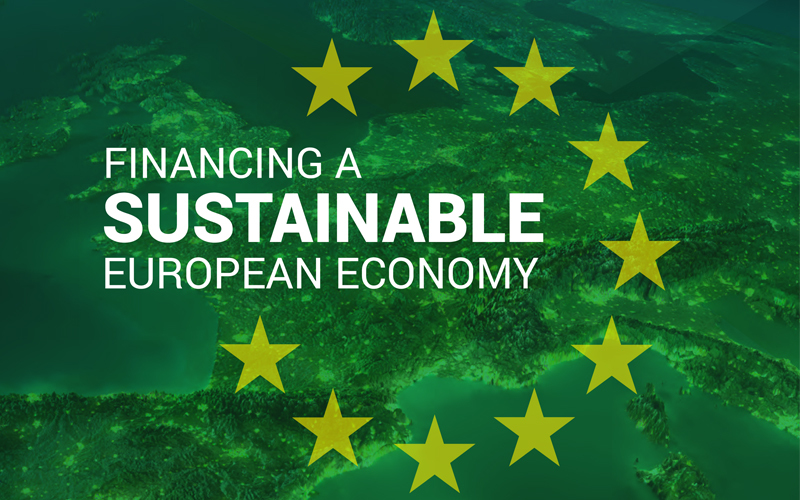 Download the report on sustainable finance by the ECON.